RadioToday understands Communicorp will continue to licence the Heart brand from Global, but will now rebrand Connect FM – currently a hit music station – as Smooth Radio to become part of the East Midlands regional service. 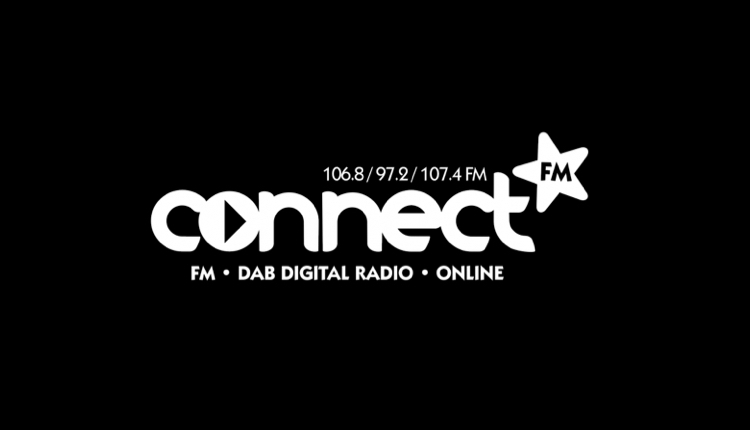 Connect FM operates as a stand-alone full service for Kettering (previously KCBC), Peterborough (previously Lite FM) and Corby (launched as Connect FM in 1998). Presenters include Carlo Fiorentino who has been with the station since in launched in 1990, and Gregg Nunney who joined the team in 1996. Turning Connect FM into Smooth is expected to bring about a number of staff departures, as the majority of programmes can be shared from London and Nottingham. Communicorp has recently been running the stations under a management contract from Adventure Radio, and the plan to rebrand as Smooth is subject to Ofcom approval. Adventure Radio also owns Radio Essex but is not part of the sale. I didn’t think Northamptonshire came under Ofcom’s “East Midlands” region? Wasn’t it included in the south and then Global asked if they could put it in the east? (And the Peterborough part of Connect is in fact in Cambridgeshire). Also, with Heart already in Northants, I would have thought Capital East Mids would have been the more obvious move. Smooth East Midlands is a CCUK site, i think Northants and Peterborough would fit in as an extension of the existing transmitters. Once again local radio goes down the drain! I think they should opt out and continue to broadcast Liz @ Breakfast and Mikey Faulkner with some weekend shows as well! Never thought this day would come. Radio Essex is making profit though, but we need Mark & Liz Back at Breakfast on Smooth in Northants, Peterborough & 3 counties. And Mikey Faulkner on Drive with some weekend shows! It’s not gonna make much difference anyways once the new ‘relaxed’ radio rules come into effect. One that happens, Global will activate its buyback clause. I’ve never understood why the Hertfordshire service carries Heart anyway as its virtually swamped by the London & Bedfordshire services. I don’t think ownership and competition rules are dictated by Ofcom. They’re relaxing the regulation of local programming and broadcast locations etc but it’s a separate issue. Gutted for everyone at Connect fm. The music and presenters are a breath of fresh air. I have to agree though surly Capital East Midlands would have been better. Changing it to Smooth will just sound drabby like GEM already part of the East Midlands. RIP Connect. Global and Bauer don’t believe in innovative or fresh radio. Its computerised playlists with identikit personality free DJs all the way for them. Well thats the death of local radio then. First local stn to me (hereward radio 1980) came on air. Then lite fm started. Now there is going to be NOTHING LOCAL…. 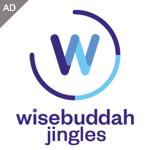 all syndicated crap….